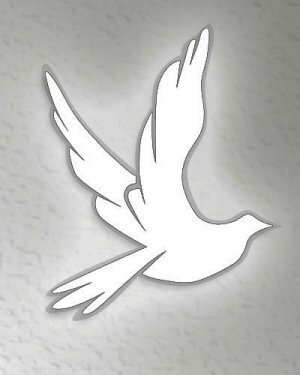 Evans Funeral Home announces the death of Mrs. Sara Langford Nichols, age 75, of Pendergrass, who passed away on Sunday, November 18, 2018. Mrs. Nichols was born in Jackson County, Georgia, a daughter to the late William Richard Langford and the late Vivian Webb Langford. 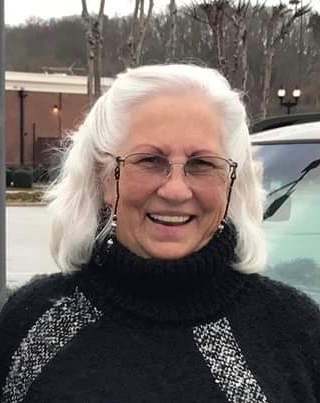 Mrs. Nichols was a Homemaker, who watched and cared for many babies in the community, and was a member of Holly Springs United Methodist Church. Mrs. Nichols was a pianist, playing for several area Churches including Holly Springs United Methodist Church, Maysville United Methodist Church and Wilson’s Chapel United Methodist Church. In addition to her parents, Mrs. Nichols was preceded in death by her husband, Frank Nichols, brothers, William Richard Langford and James Langford and her sister, Wilda Langford. Survivors include her daughter, Selina Baerne and her husband, Jack of Athens, son, Tony Nichols of Pendergrass; granddaughter, Caitlin Baerne of Athens and grandson, Abe Nichols of Ila; brother, Dwight Langford and his wife Sharon of Pendergrass; sisters, Vickki Parham and her husband Michael of Social Circle, Jackie Fichter and her husband, Norb of Flowery Branch; several special nieces, nephews and cousins also survive. The Funeral Service will be held on Tuesday, November 20, 2018, at 8:00pm at Evans Funeral Home, with Reverend Erich Wills officiating. The visitation will be held from 6 – 8 pm on Tuesday, at Evans Funeral Home, prior to the service.